Baseball Commissioner Rob Manfred says management is focused on pace-of-game changes for 2019, but bolder ideas suggested by players such as expanding the designated hitter to the National League are too complicated to be put in place for this season. Also on the list of rules under consideration is moving away from multiple trade deadlines - now there is a non-waiver deadline in July, plus the waivers-required date a month later. "Our goal in Major League Baseball is to get all of our players signed, particularly our star players, and have 'em in camp when we're ready to go". The union proposed the idea, but the commissioner is more anxious about the pace of play rather than making the game more exciting with another hitter in the lineup rather than seeing a pitcher try to put down a bunt in the second inning with one out and a runner at first. The three-batter minimum and the 12-pitcher limit on rosters would both reduce the frequency of pitching changes. Owners meetings are scheduled for this week and spring training begins next week. 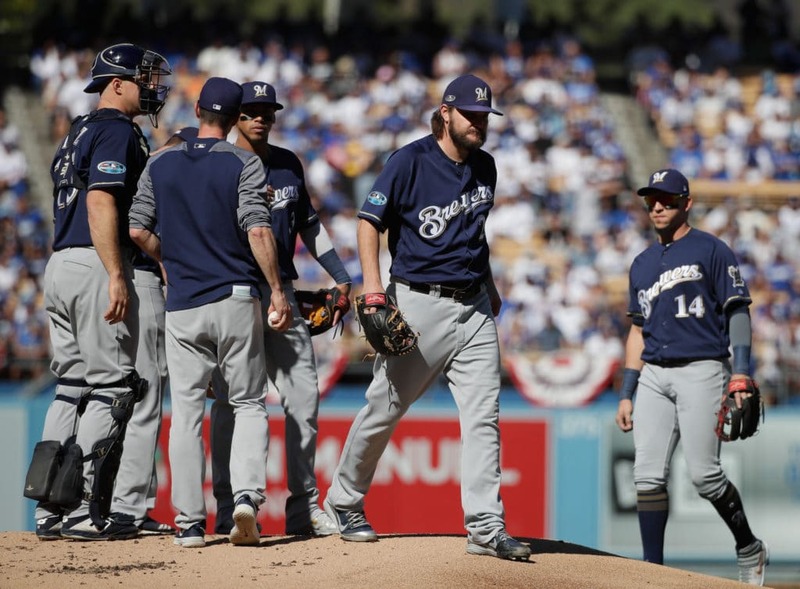 While the three-batter minimum could cause the loss of jobs for some traditional left-handed specialists, the roster expansion to 26 players - bringing 30 extra big league jobs - could be an enticement for union to agree. It is customary under present rules for managers to use a relief pitcher for one out, even if that at-bat requires just one pitch. The ideas come against the backdrop of the union's concerns about teams trying to manipulate players' service time, often by keeping them in the minor leagues. After much talk about the pitch clock last offseason, the only major rule change to baseball in 2018 involved limiting mound visits.